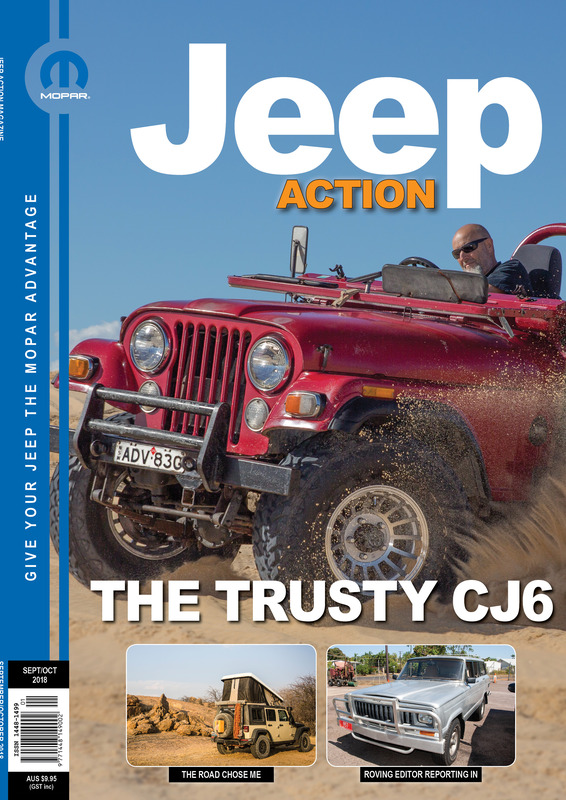 Well, I survived and my first issue is done and dusted behind the big desk. 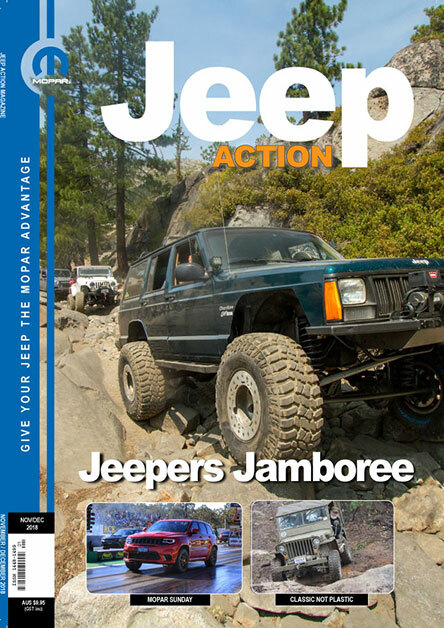 Yes, we had a few hickup’s and a few light bulb moments haha. 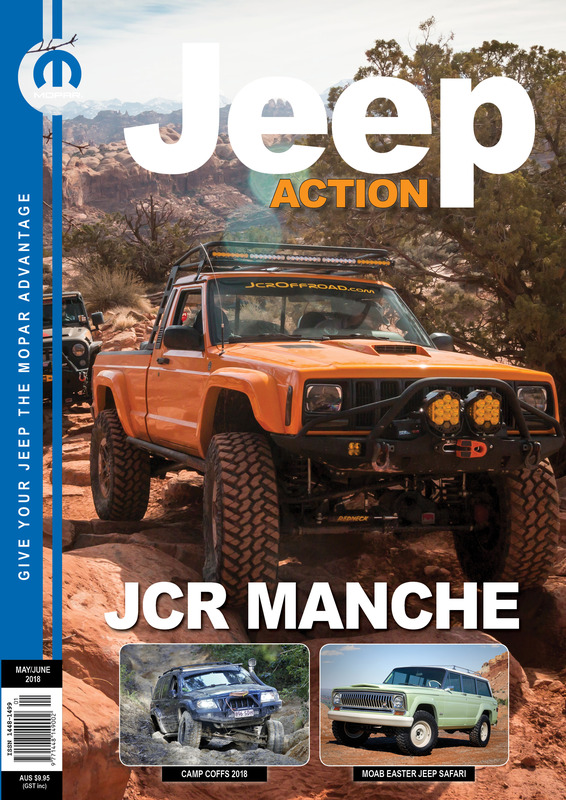 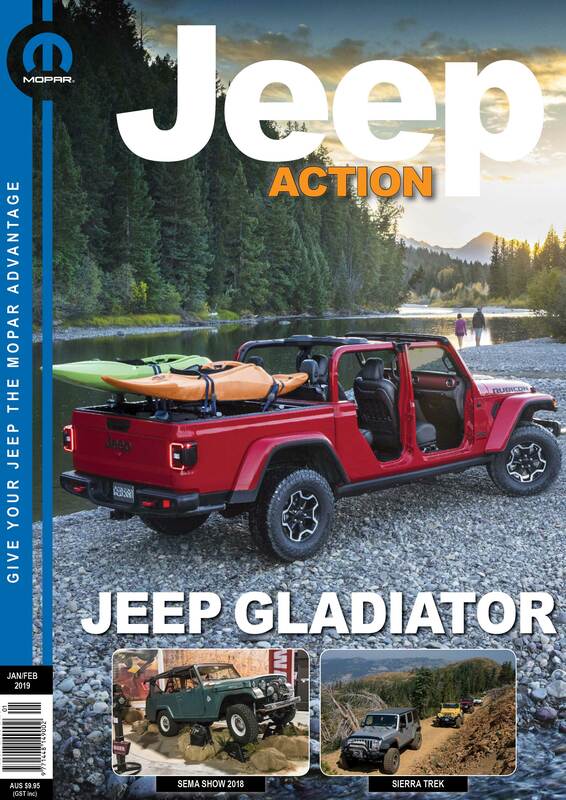 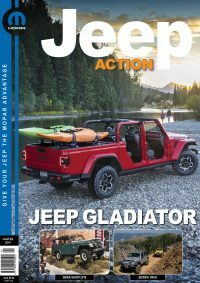 In this issue of Jeep Action, we feature some travel, owner profiles and event articles so that means we have plenty of awesome Jeeps and Jeepers covered. 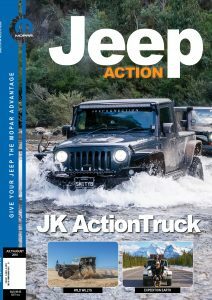 We welcome aboard a young couple from NZ who we will continue to feature as they head around the world in their JK Wrangler. Michael has been busy touring and covers his trip west and he also looks back over the past fifteen years in this issue. 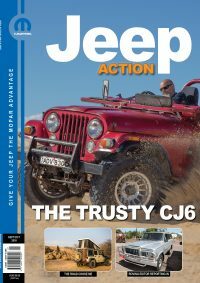 Mopar Sunday is coming up fast, so don’t forget to get on-board, yes it’s all about Mopar there will be plenty of Jeeps on show and on the drag strip. 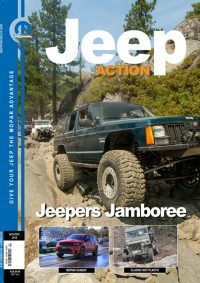 So please keep sending in those profiles, Your Says and Jeep stories, so we can share them with other Jeep enthusiasts.